Do you want to find the best bike chain lube for you? Are you curious about what type to get? Wet, dry, wax or ceramic? 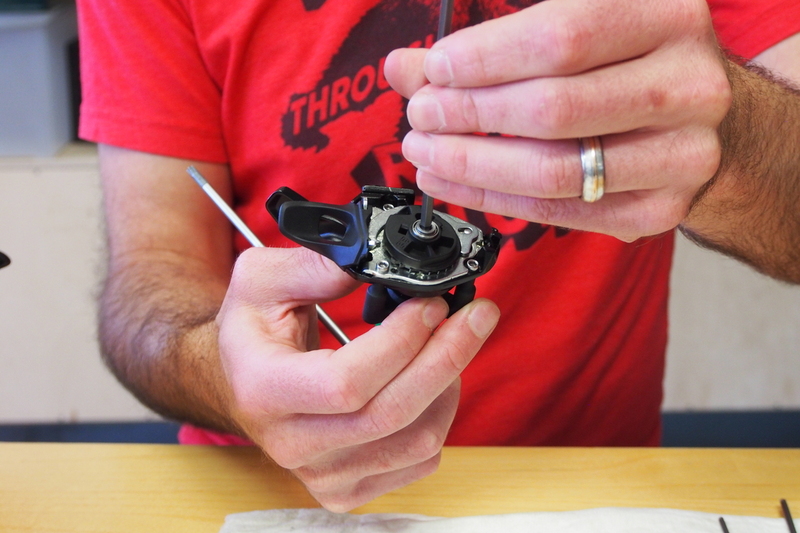 We explain the tech and guide you to the best options for each type of bike lube. 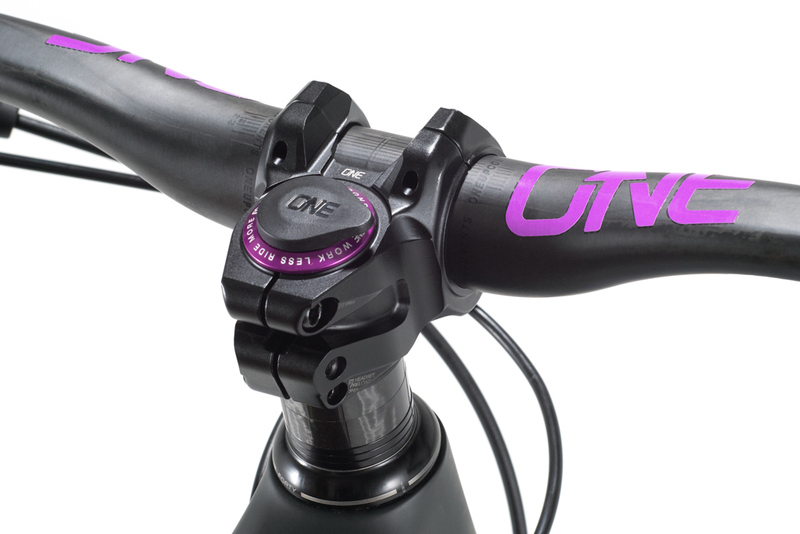 A unique oval 35mm clamp bar design, tool stashing stem and enough colors for every bike. 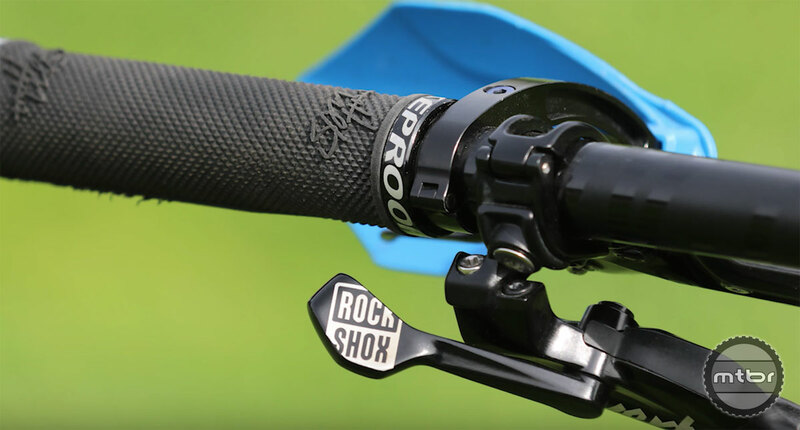 Rock Shox unveils its Signature series – updating the most popular models in the front suspension line up with a new damper system, oils, and seals. 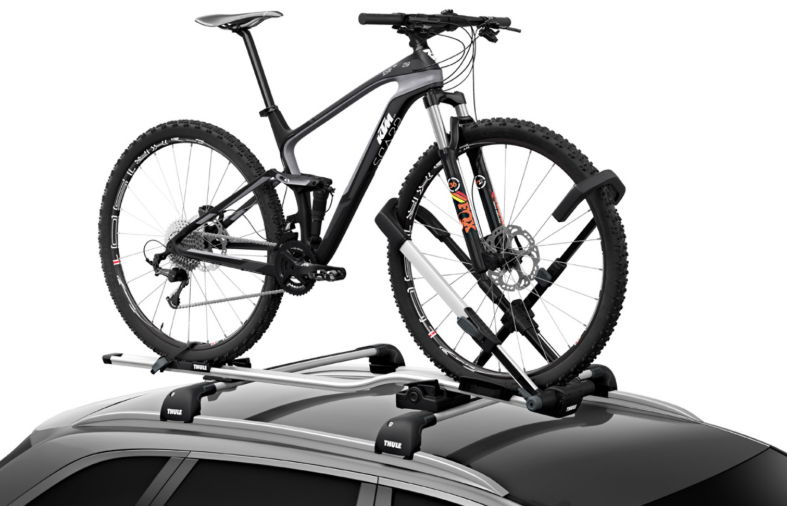 Roof racks still have a strong following due to their ability to fit any vehicle and transport cargo and gear aside from bikes. Here are our suggestions. 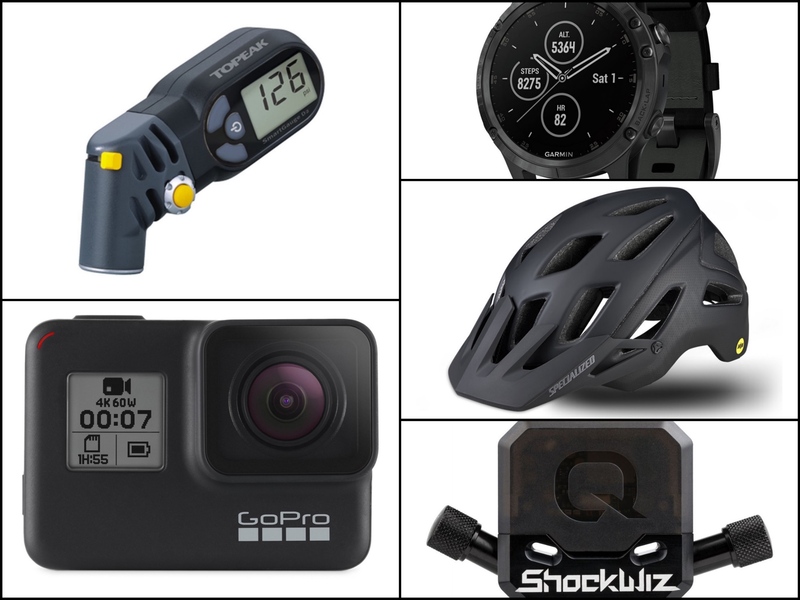 Mtbr has selected five high-tech favorites guaranteed to make mountain biking more enjoyable, and even safer. Here are some of the best gifts for gadget loving mountain bikers. Fight obsolescence. Upgrade your 11 speed SRAM™ drivetrain to 12 speeds without needing new shifters, derailleurs, cranks, or chainrings. Each individual has their own set of limitations and strengths that a professional fitter can diagnose. 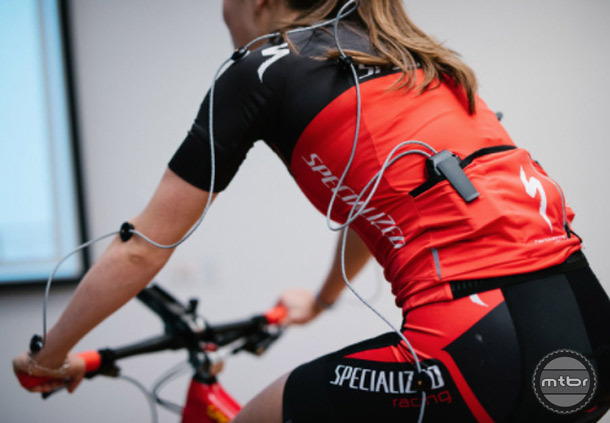 Is bike fit beneficial for mountain bikers? 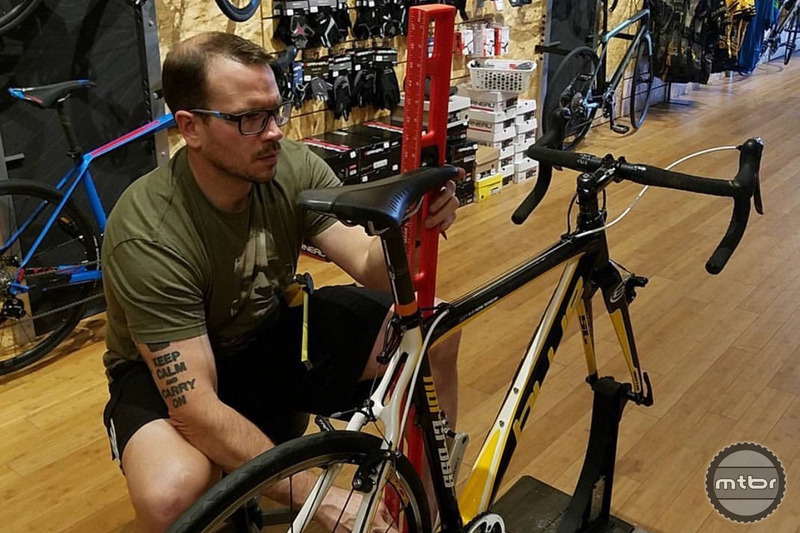 Bike shops across the country offer fitting services starting as low as $50 and reaching as high as $300. The best boast motion capture analysis, saddle mapping, and live tracking. But will this translate to gains off road? 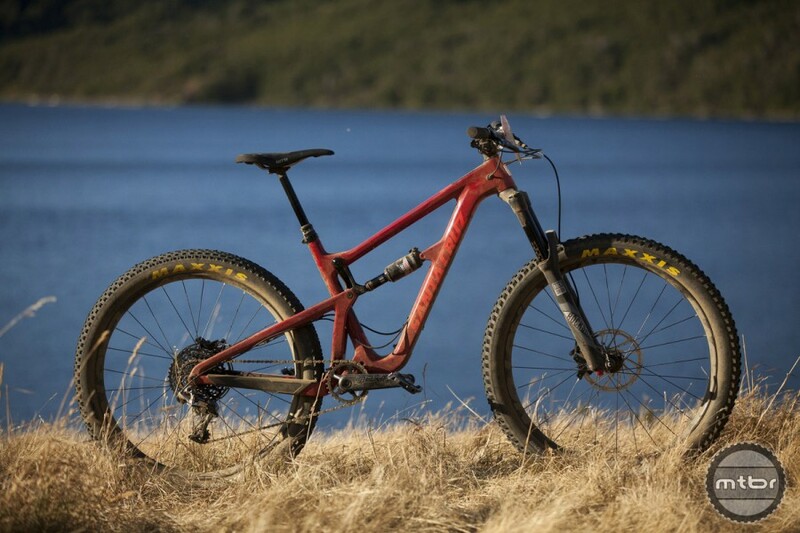 The past 12 months was a great year for innovations and tech in the mountain bike industry. 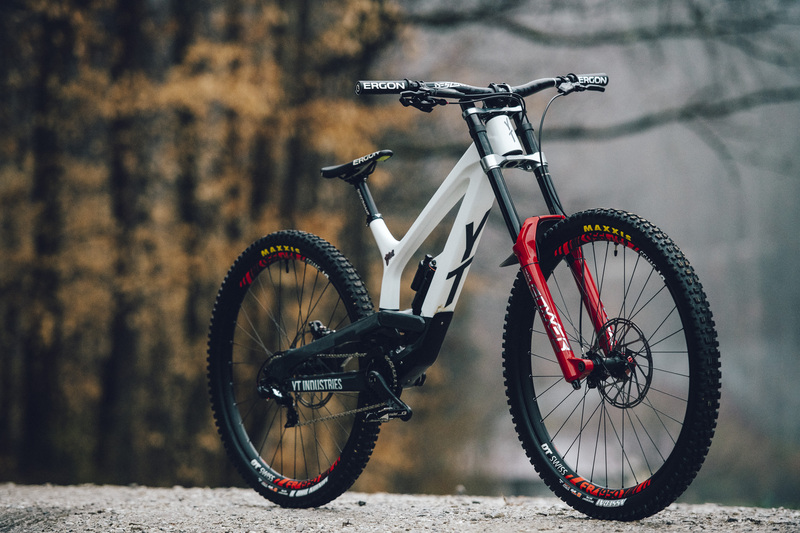 From ground breaking and unusual frame designs, to simple innovation and modification of existing products, improvement was the name of the game. Fox’s new “budget” oriented FIT GRIP forks offer impressive performance for the money. To learn more about how they work, check out this video by suspension tuner Vorsprung. How do suspension leverage rates work? 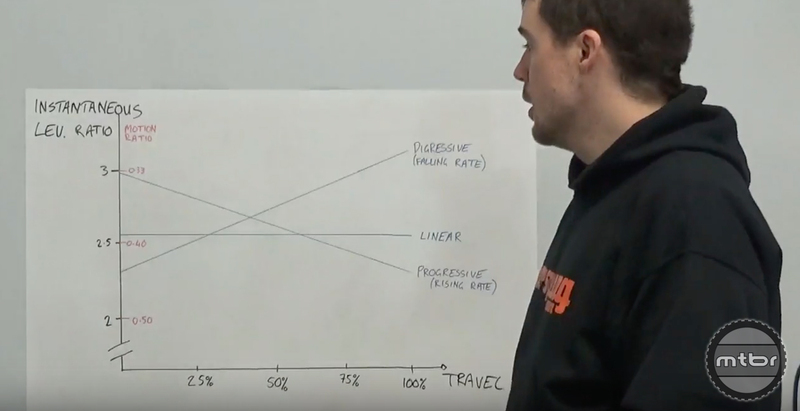 We throw around the term leverage rates or ratio frequently when discussing bikes, but what does it actually mean? Tires are perhaps the most important component on your bike, and keeping them properly inflated is a must. 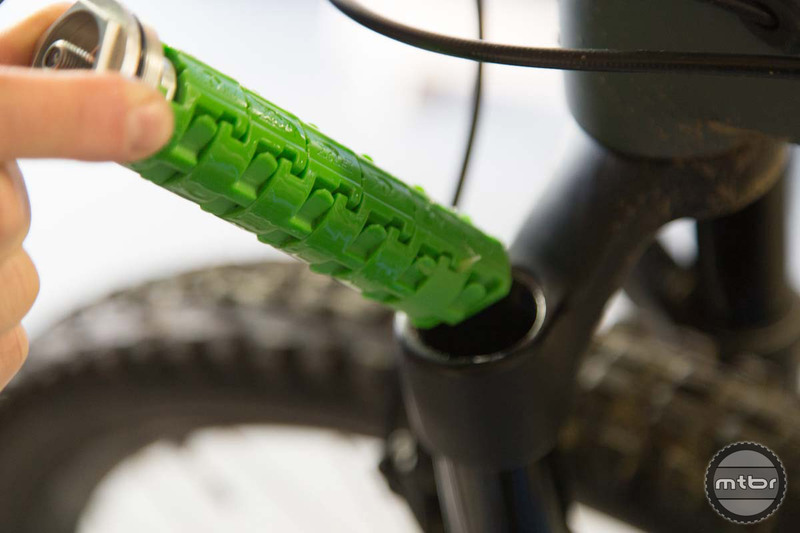 Ideally, you want a floor pump to do this before each ride, and a hand pump to repair flat tires out on the trail or road. Click through to find out what else you need to know. Even with the widespread adoption of tubeless tires, flats are still a fact of cycling life. 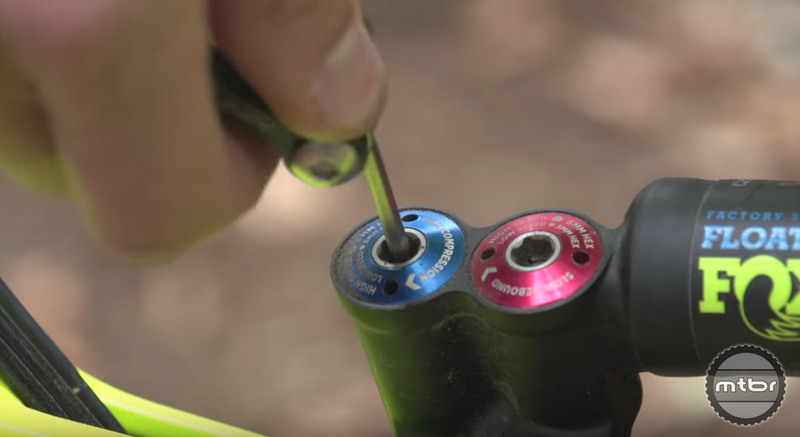 For those new to the game, changing a flat can be a frustrating affair, but it’s actually very simple. Watch this video to learn more. You just bought new brake pads, but your braking performance is worse than before. So what the heck is wrong? Check out this video to find out. 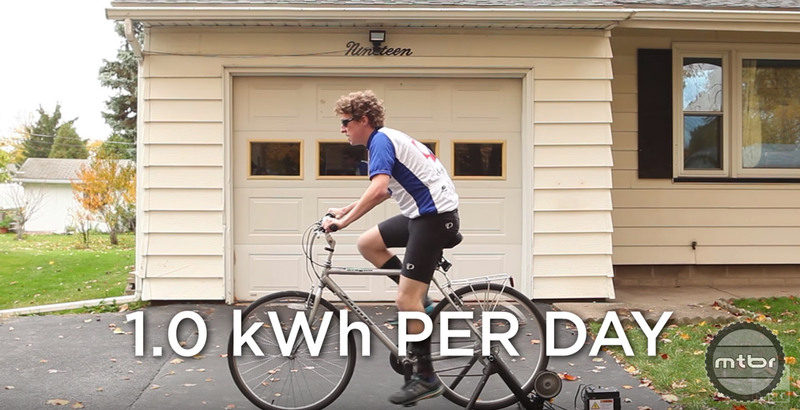 Could you power your home with a bike? The average American household uses 1,000 kilowatt-hours of energy. How much of that could you produce with a bicycle powered generator? 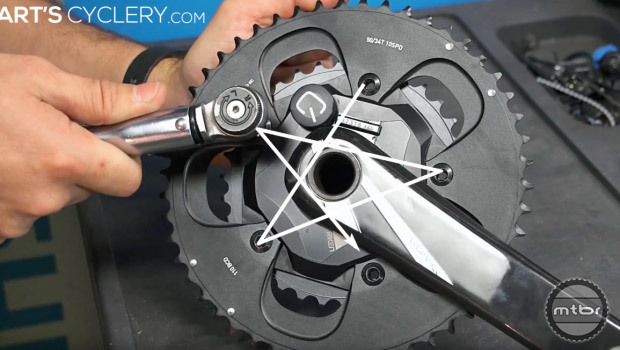 When installing a new chainring (or other critical component) there’s a specific pattern you should use when tightening the bolts. Simply reefing them down one-by-one just wont do. Air volume spacers can have a magical effect on suspension performance, but how do they actually work? 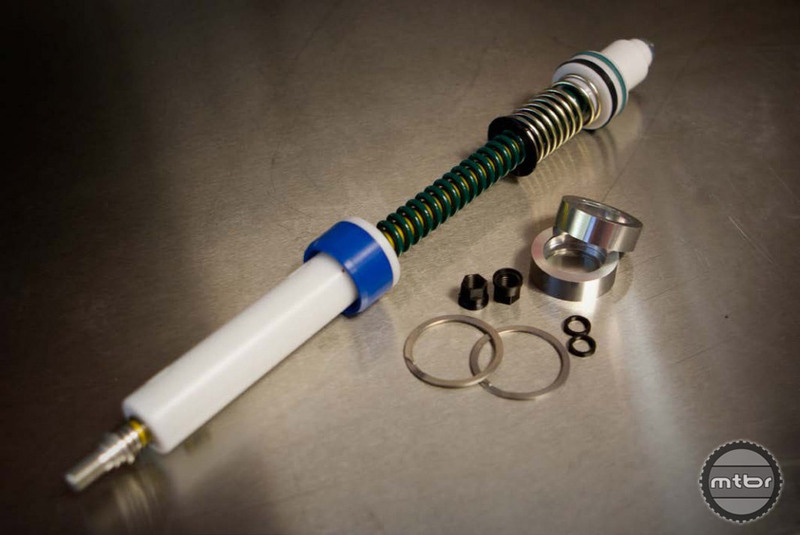 Setting up your suspension costs nothing, but can drastically improve your riding experience. 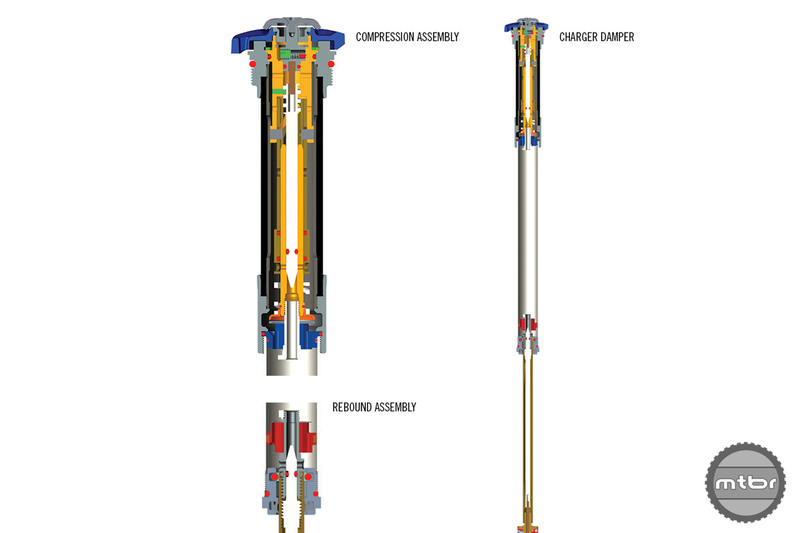 The internal workings of your suspension may seem complicated, but once you break it down, it’s actually pretty simple. 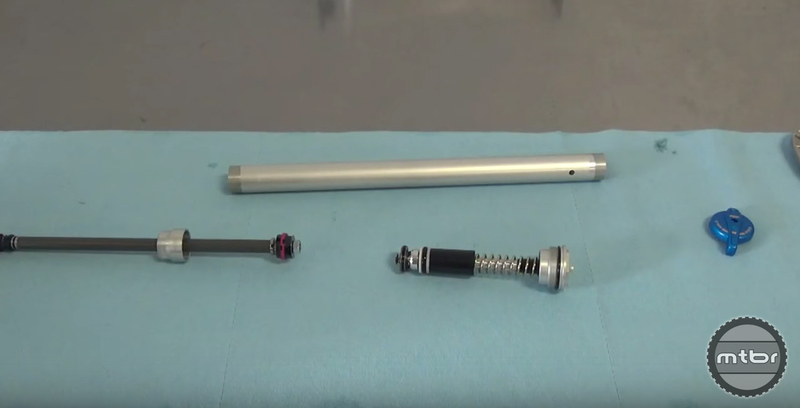 Are you curious about the internals of your fork? Let suspension tuning gurus Vorsprung demystify the magic behind air springs. So you are looking to upgrade to a wider handlebar, but are not sure if you should go with carbon or aluminum and are wondering what are the benefits and drawbacks of each? So you broke a spoke and you don’t know what to do? 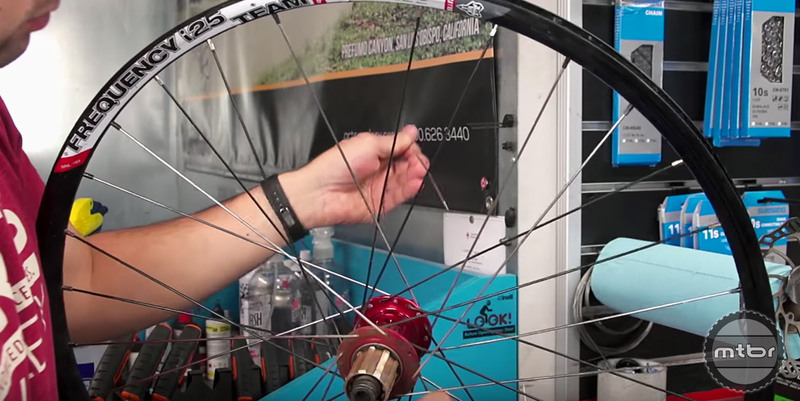 Check out this video from Art’s Cyclery to learn how to get back on the road or trail. Carbon frames versus aluminum: Which is better? Should you be wary of when buying a carbon frame? And do they last as long and are they as strong as aluminum frames? These are questions we hear all the time. Get the answers here. Rear derailleurs come in short, medium, and long cage versions. But what is the difference and how do you know which one you need? Check out this video to find out. 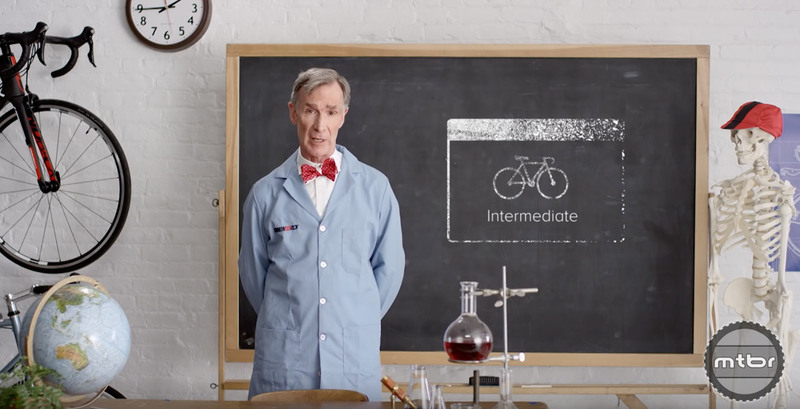 In this new series, Bill Nye dons his trademark bow tie to explain the magic of riding a bicycle.